The title of hip-hop deity is typically reserved for fallen giants, lyricists the likes of The Notorious B.I.G. and Tupac Shakur. 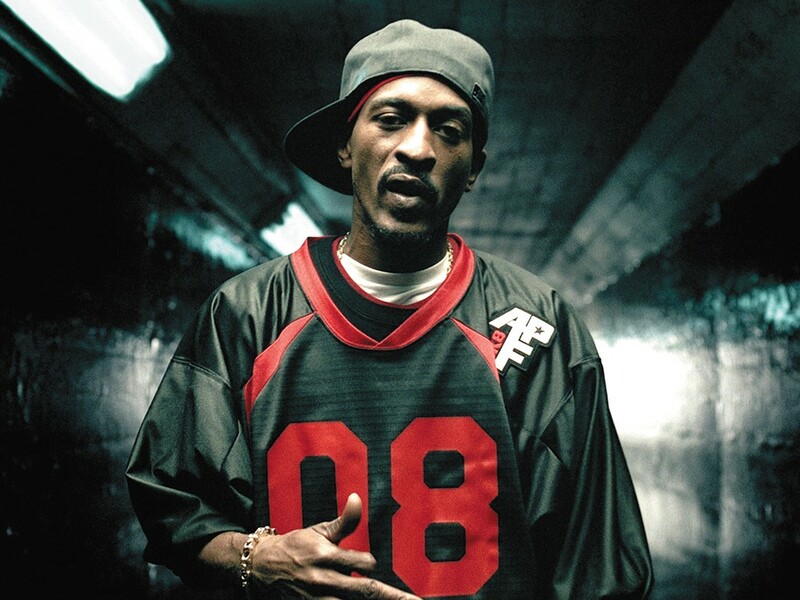 Yet emcee Rakim, otherwise known as The God Emcee, is still alive and spitting it. Rakim (born William Griffin) was part of the groundbreaking New York hip-hop duo Eric B. & Rakim. The group formed in 1986 and went on to produce legendary albums like Paid in Full and Follow the Leader. Eric B. mixed and sampled songs like “I Know You Got Soul,” which sparked an early debate — and a lawsuit from James Brown — on the legality of uncredited sampling, with Rakim living up to his emcee moniker on the microphone. He has the iconic drawl of the golden age of hip-hop. His prowess is metaphorical and technical, yet his delivery is sly, as if the Pink Panther were stumbling across his rhymes. Even as a soloist, Rakim, now 45, is ranked the top lyricist of all time by The Source and checks in at No. 4 on MTV’s list. His latest album, The Seventh Seal, was released on Rakim’s Ra Records label in 2009. The concept album tackled the apocalypse. Rakim is finishing a new album and is rumored to have collaborated with Pharrell. His manager Matthew Kemp will only confirm that the album is underway. Although Rakim claims he wants to rebuild the hip-hop scene, the comment is not said without criticism.